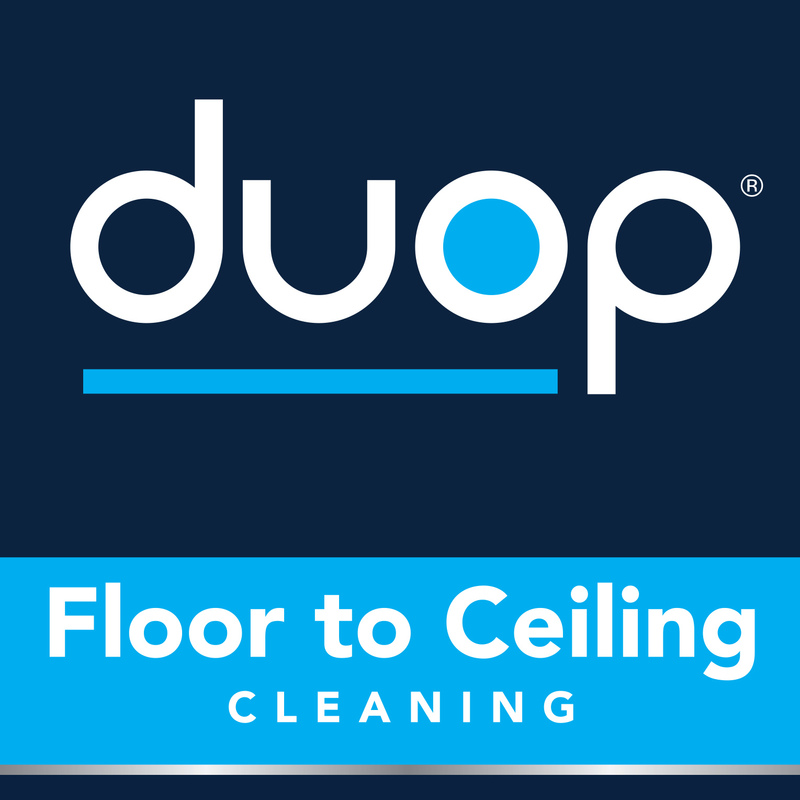 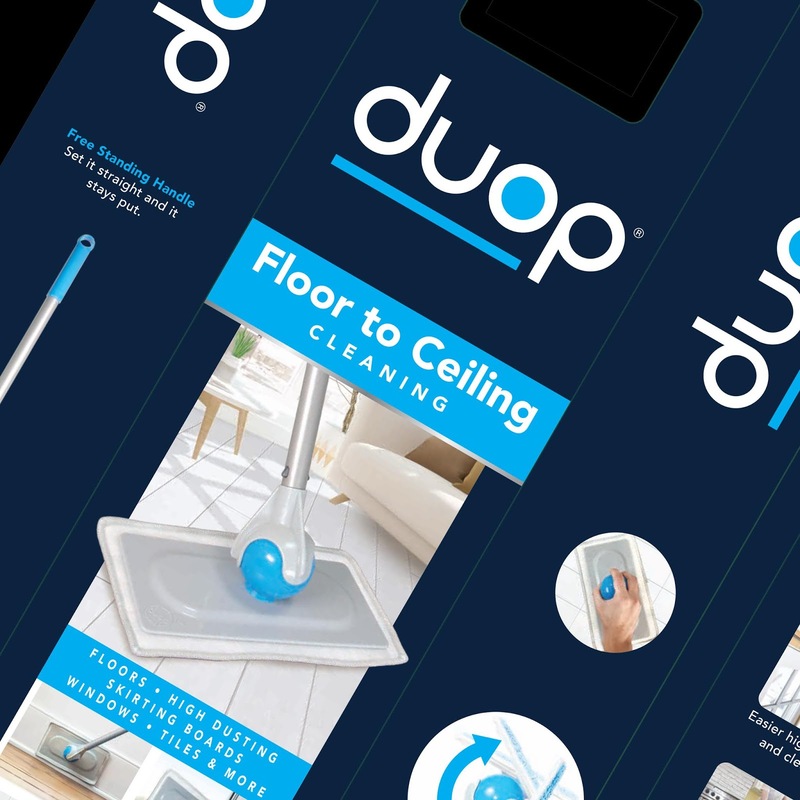 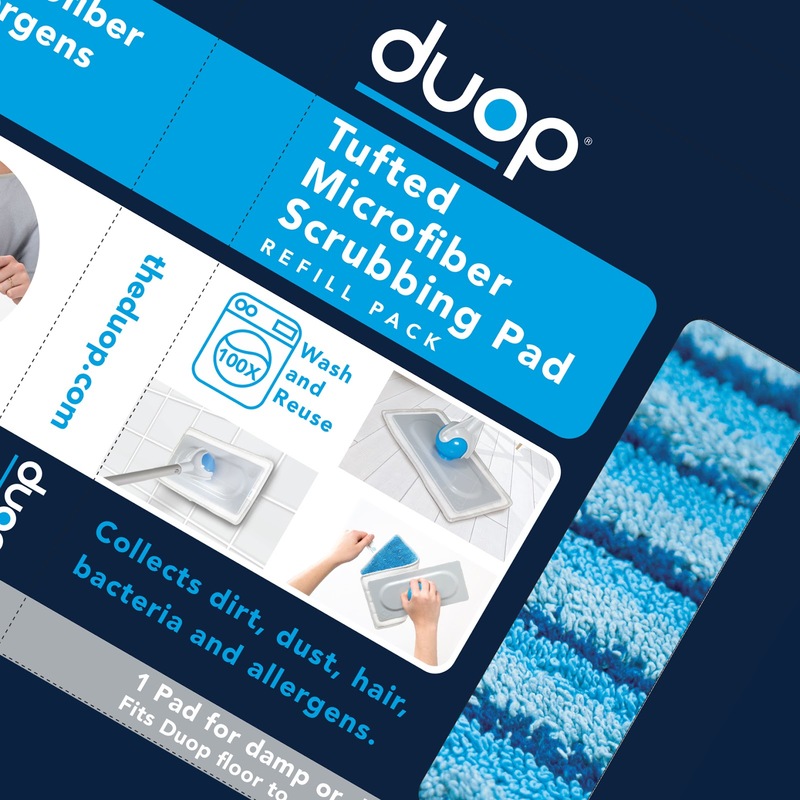 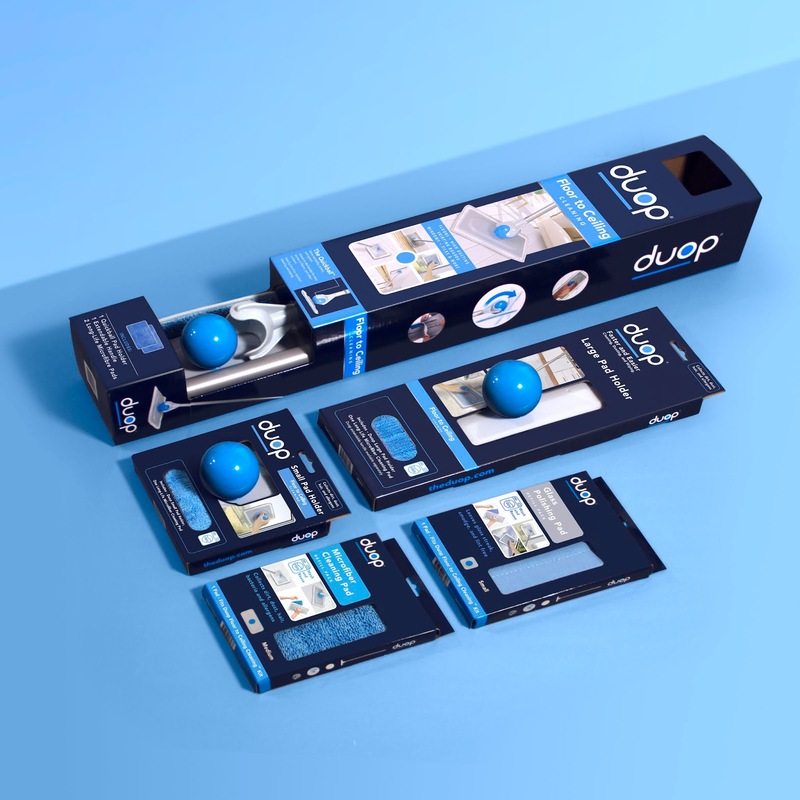 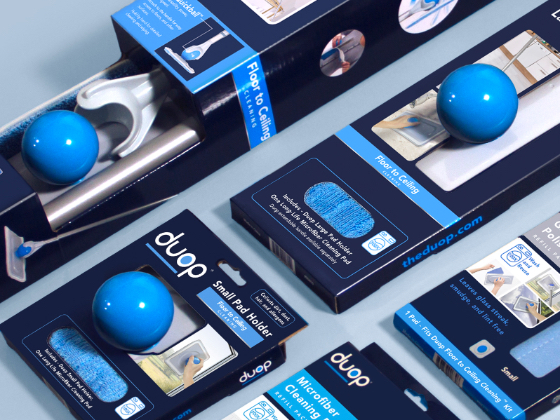 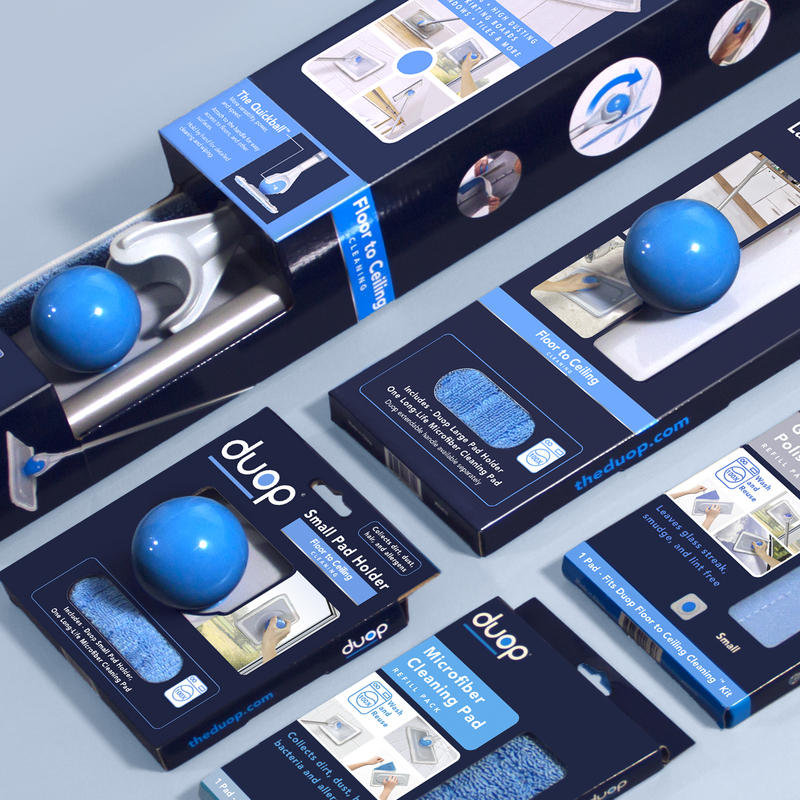 The Duop cleaning system, initially created for the service industry, brings a new high quality to home products with a range of pads, sweeping heads and extendable handles. 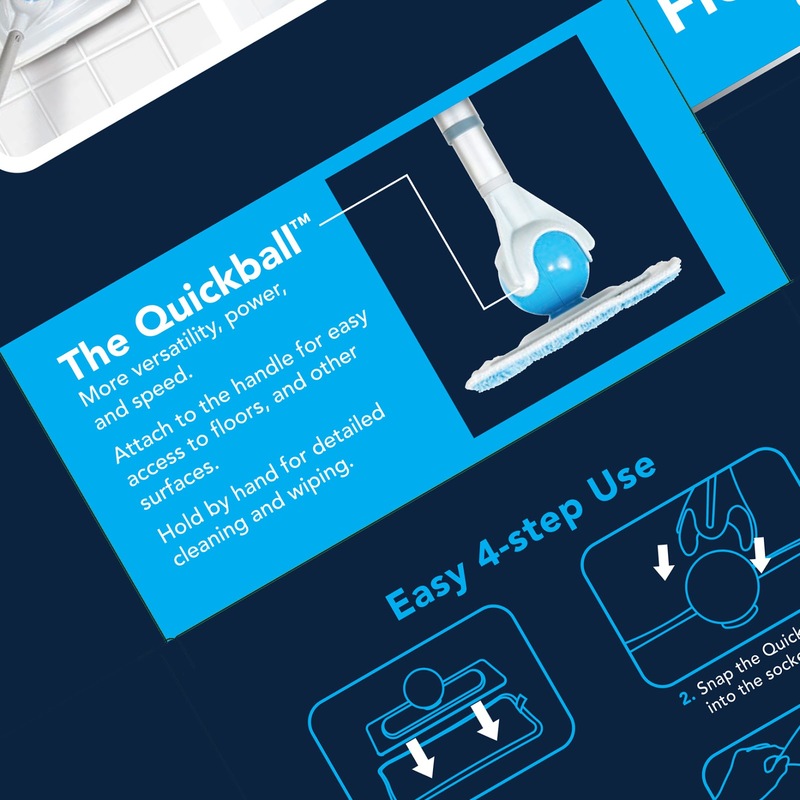 For the retail launch Swerve created both branding and packaging graphics - a suite of logos, imagery and copy within an adaptable palette of color and infographics. 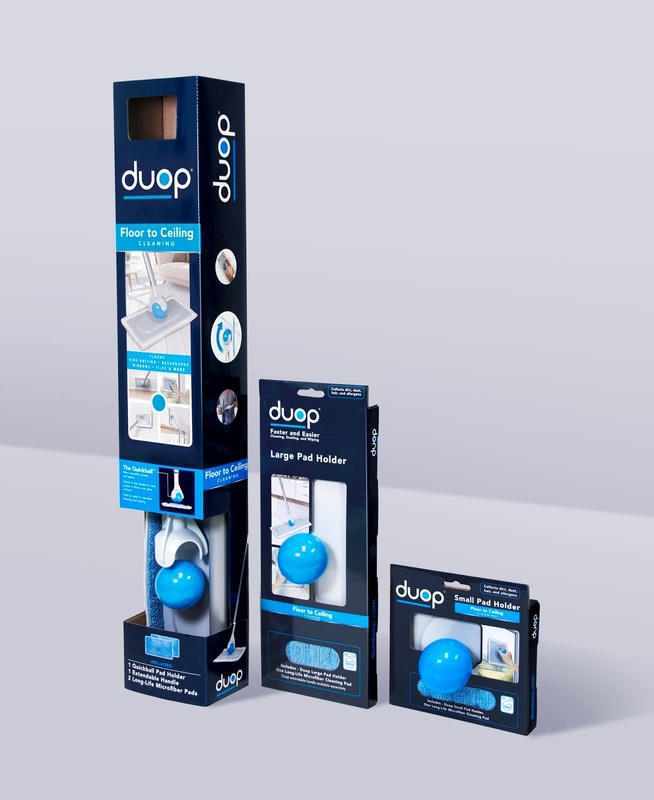 The packaging lifts the Duop line above the established competition by building a confident and strong brand, informing the consumer of the products advantages, along with dynamic results based images detailing the flexibility of the system.